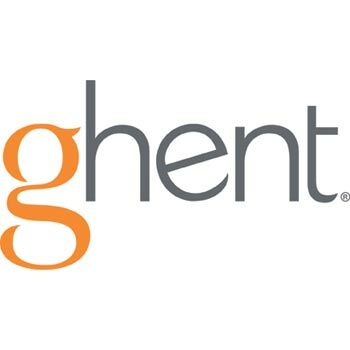 Proudly made in the USA, Ghent presentation and display boards are manufactured with quality and reliability. Directory boards keep visitors informed and freestanding signs keep hallway traffic flowing. Brighten your brainstorm with colorful Harmony glass markerboards. Not just functional, Ghent dry glass boards are a great way to add interest and a modern touch to your office or educational setting. You shouldn’t have to stand still to collaborate... Roam, a mobile whiteboard, allows for on-the-go collaboration. Designed to be simple and clean, Roam is a prime example of form meeting function. Additional mobile display boards from Ghent include the Nexus system which creates a culture that supports collaboration. Share and build knowledge while empowering individuals within the small group dynamic to present ideas to the larger community. 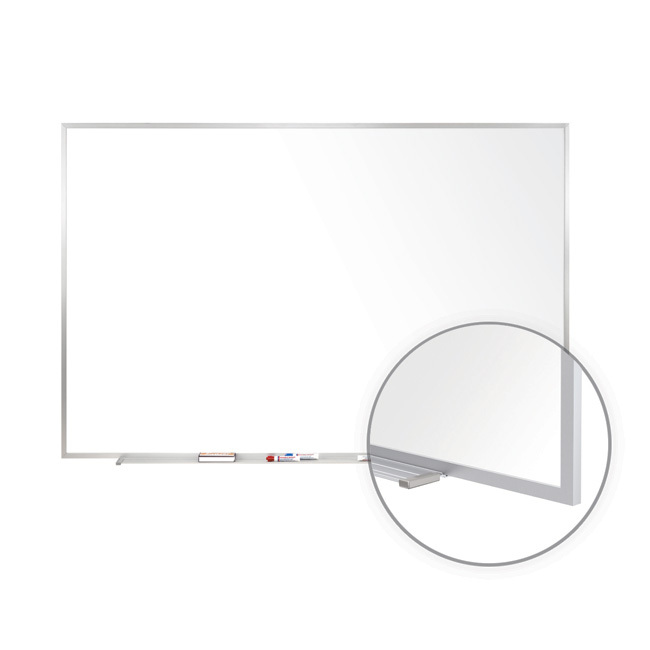 Whether you need standard dry erase whiteboards or impressive glass boards, Ghent display boards are 'visibly' a perfect choice to get your message read.